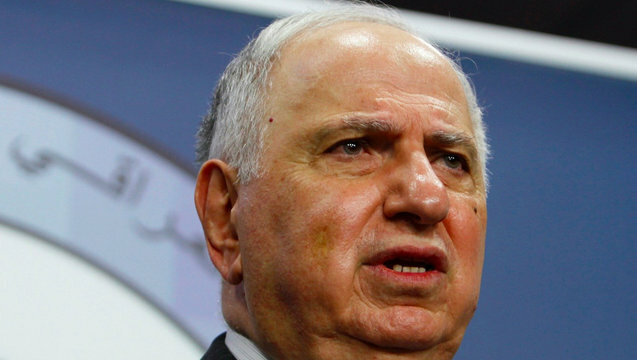 Ahmed Chalabi, Chief Peddler of False Iraq WMD Intelligence, Dies at 71 | Democracy Now! Iraqi politician Ahmed Chalabi, who played a key role in pushing for the 2003 U.S. invasion of Iraq, has died at the age of 71. Chalabi was the former head of the Iraqi National Congress, a CIA-funded Iraqi exile group that helped drum up pre-war claims that Saddam Hussein was developing weapons of mass destruction and had links to al-Qaeda. 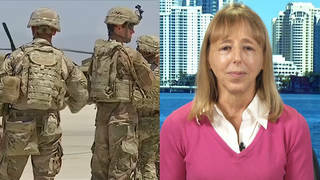 Chalabi provided bogus intelligence to the Bush administration, U.S. lawmakers and journalists. Democracy Now! closely covered the rise and fall of Chalabi over the past 15 years.